Traumatic Injury is the leading cause of death in America. The Scherr Legate Trauma Center at UMC is the only Level 1 Trauma Center in El Paso and within a 280-mile radius. The Level 1 status means they stand ready 24/7 with a 15-member Trauma Team of physicians, nurses, technicians, therapists, and ancillary staff. Specialities include orthopedic surgery, neurosurgery, anesthesiology, emergency medicine, radiology, internal medicine, plastic surgery, oral and maxillofacial surgery, pediatric and critical care. Leadership in prevention, public education to surrounding communities. Continuous education of the trauma team members. Operates an organized teaching and research effort with the Paul. L. Foster School of Medicine and Texas Tech Health Science Center to bring new innovations in trauma care. Experience in serving severely injured patients. Andrew Fuller knows today how important it was to be taken to University Medical Center when his airplane accident occurred. Because of the severe injuries to his left leg, amputation was considered. However, Dr. Amr Abdelgawad decided to try to save his lower limb. 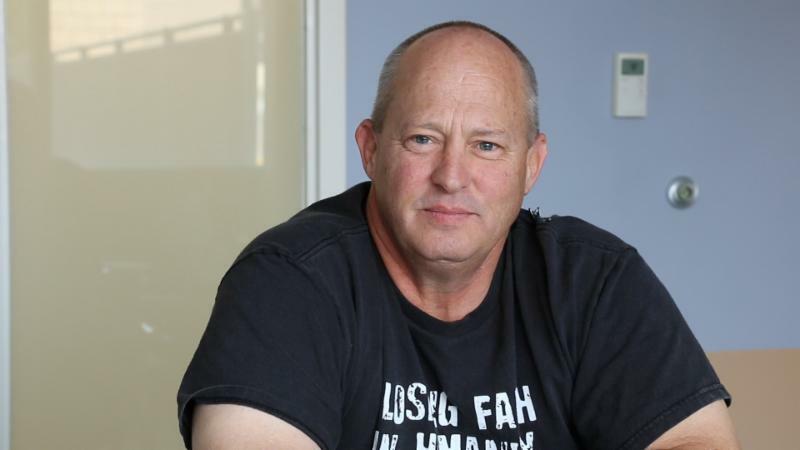 Click here to follow Andrew's amazing road to recovery! Donors Make a Difference in Scherr Legate Trauma Center and Emergency. Once a surgery is over, sometimes complicated bleeding can occur and be life threatening. ROTEM Delta is a fast and reliable way to provide critical information within five to ten minutes. It provides speedy monitoring to determine the proper course of action. The results improve the patient’s outcome and lowers healthcare costs. A win-win all around. Adding these trays has helped improve patient satisfaction by allowing more procedures to be done faster without having to wait for other equipment to be sterilized. A surgeon's hands carry skill and fine technique. Fatigue and tremors are a surgeon's enemies. The Greenberg Retractor Blade is a handy, three-level system that helps the surgeon work steady in each task without worry. 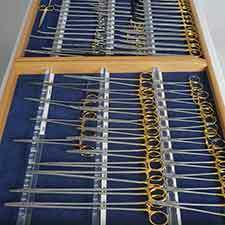 It also allows for procedures to be done without any wait time from the sterilization of additional equipment. Funded by UMC Foundation, the Prime X Big Wheel Stretchers help 12,000 trauma patients annually who need expedited care and super fast X-Rays. 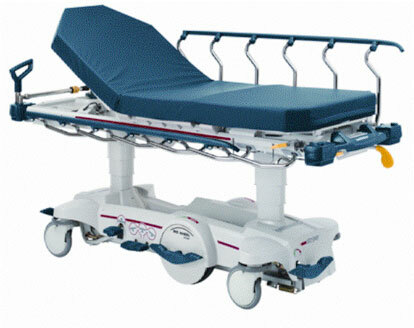 These stretchers feature a supportive mattress that relieves pressure, has a built in X-ray area that provides additional angles without the patient ever needing to be moved, reducing risks and injury. Funded by Scherr-Legate Law Firm, UMC is the only hospital in El Paso to have the Hana Orthopedic Table for hip replacement due to trauma related injuries. 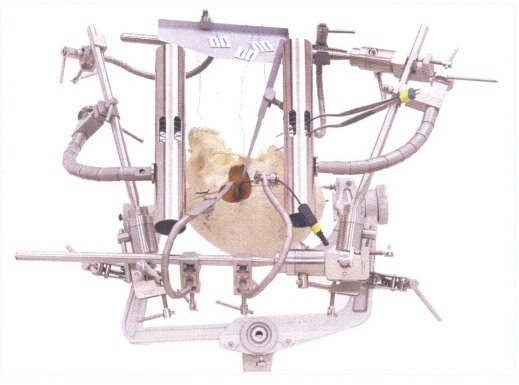 A state of the art fracture table, the Hana Orthopedic Table enables surgeons to approach the hip from the anterior with one single incision accomplishing with one surgery what used to require two. 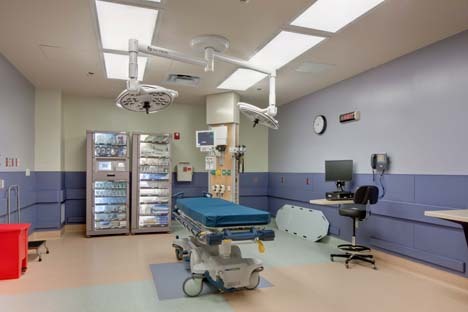 Scherr Legate Trauma Center sees 3,000 patients per year witih injuries requiring surgery. Click here to learn more about this vital orthopedic table. 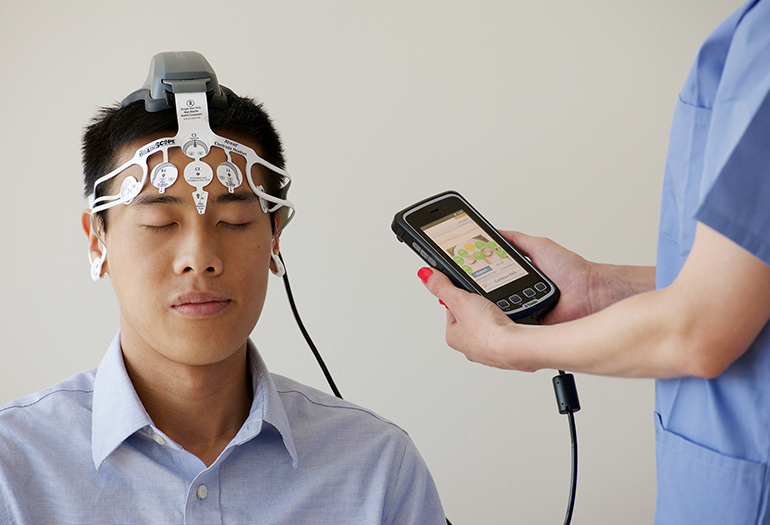 Made possible through the generosity of donors, BrainScope measures activity associated with concussions and other traumatic brain injuries. It replaces a C.T. scan and gives a prognosis in 5 - 6 minutes to determine whether the patient needs surgery immediately. Click here to learn more about BrainScope! 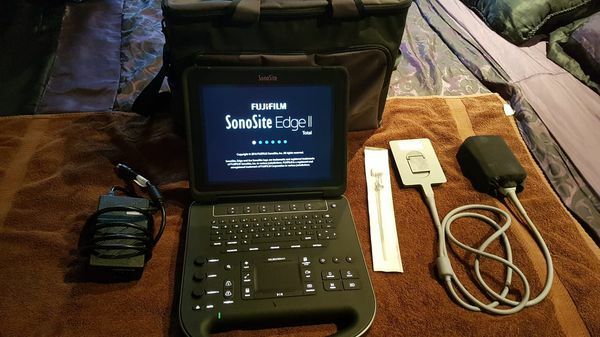 Funded by UMC Foundation, Sonosite X-Porte Ultra Sound is a device used to assist in identifying life threatening injuries through a signal analysis algorithm and an ultra sound beam for extra precision. 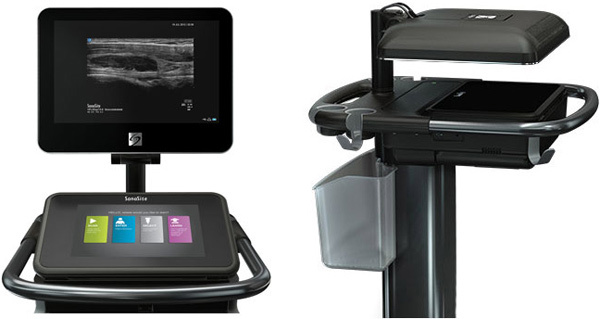 It features significant enhanced contrast resolution for patients who need an immediate answer as to whether they should be taken into surgery or radiology. Often trauma patients require an artificial airway to maintain passage and to provide oxygen to the body. 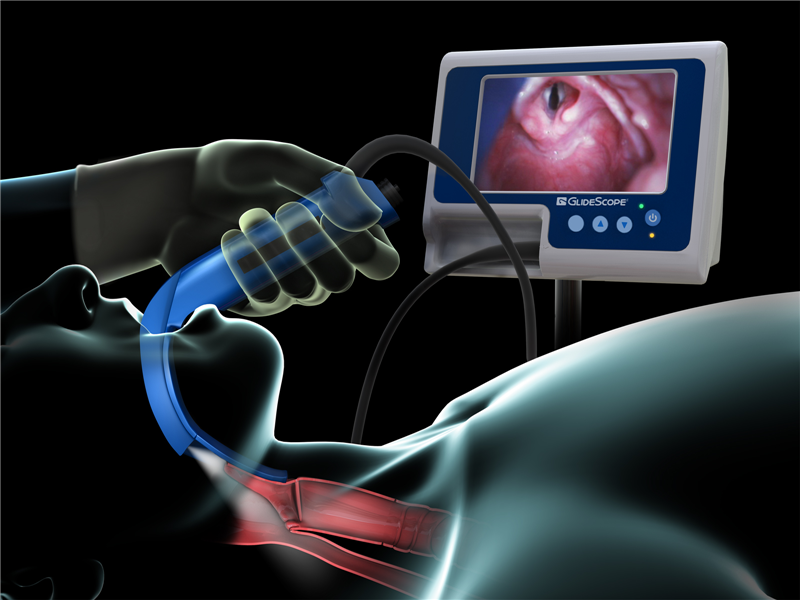 The GlideScope gives direct visualization of the patients' vocal chords while it offers a clear pathway for ventilation and proper oxygenation to hundreds of vital cells. 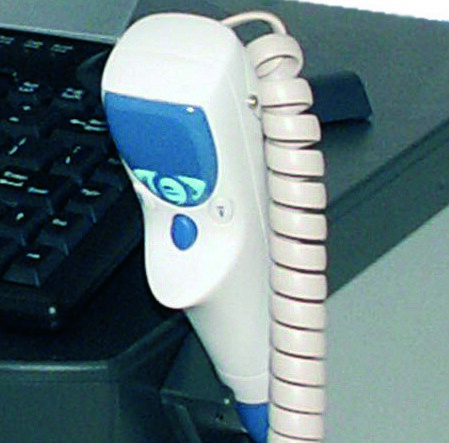 Annually the GlideScope provides care for more than 2,000 patients. Funded by UMC Foundation, Emergency Bleeding Control Boxes are in place throughout University Medical Center and in the outpatient clinics. The boxes provide tools to help control bleeding until help arrives in a crisis. UMC Associates were trained by the Trauma Department. Provides the immediate ability to identify the life threatening injuries when a trauma patient arrives and determines either rapid transfer to surgery or radiology. Entirely funded through University Medical Center's Foundation, the Healing Arts Program integrates dynamic and inspirational art from local and regional artists in every area of the hospital including the Scherr Legate Trauma Center, improving the hospital experience for patients, families and caregivers. Donors interested in more information on Scherr Legate Trauma Center donor opportunities that impact our community's population can email donate@umcfoundationelpaso.org or click here to donate now. Foundation volunteers provide amenities and special support to Trauma and Emergency patients and families. To learn how to become a volunteer, email volunteer@umcfoundationelpaso.org.